Want to rent a Winterproof Luxury motorhome? Experience freedom with extra comfort! 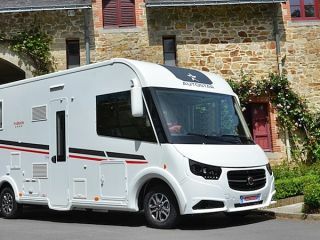 Motorhome hire is becoming increasingly popular, with the amount of motorhome holidays within Europe increasing annually. Goboony helps to facilitate this by providing a platform for private owners to hire out their motorhomes. From a classic VW to a Brand new 6 berth Swift, we’ve got hundreds of motorhome listings for hire. So find out how we work, and give it a go! Everyone deserves to share the freedom of motorhome hire. Goboony is a motorhome rental platform. 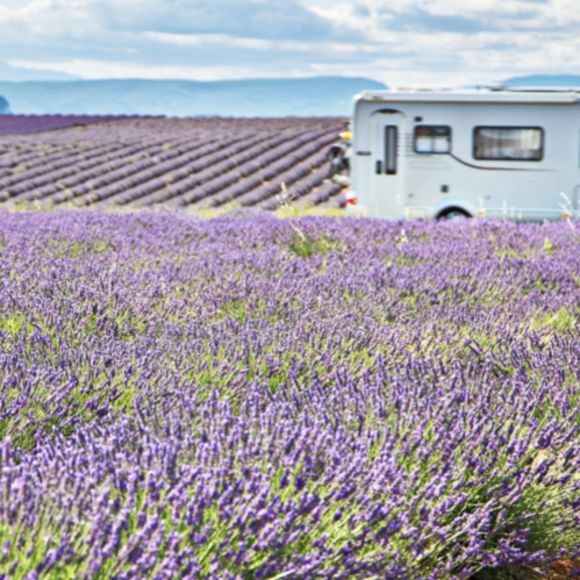 We help private motorhome owners to get in touch with those looking to enjoy the freedom of a motorhome hire holiday! 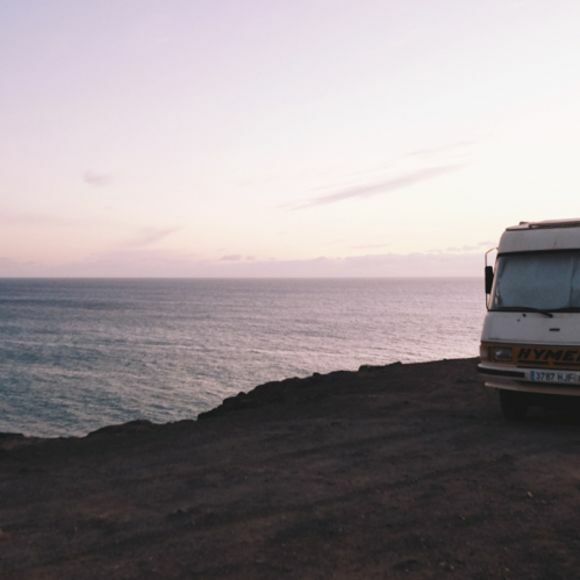 Through our platform you can organise motorhome hire directly from an owner in the UK, looking through the dozens of campervan hire options “near me”. We simply provide a place for you to find each other, and ensure the process is safe and reliable. Why should I rent out my motorhome on Goboony? Most motorhome owners use their van approximately 4 weeks a year. That leaves 48 weeks of the year where your beautiful motorhome is sitting unused. Meanwhile, thousands of travellers want to try a motorhome holiday and test out this amazing way to travel. So why not kill two birds with one stone? You get a nice additional income, with the average owner on Goboony earning £5000 annually. You get full power to decide who can rent your motorhome and when, including the rate and conditions you set. Goboony takes care of the contracts and receives the payments. We also collect the deposit, fines and claims for you, creating a reliable payment system to suit the needs of both parties. We also aim to create a community for owners on our website, by running workshops, attending motorhome shows and creating a forum for existing owners. Why not read our free downloadable E-book to see if this could be something that interests you? Why should I hire a motorhome on Goboony? 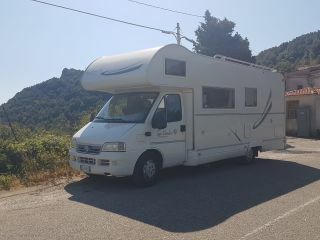 Goboony organises motorhome hire directly from an owner in the UK. You get to rent a motorhome from a private owner, a real person. They can answer any questions and concerns, provide you with advice about their van and even give you tips for the local area! This helps to keep the process a bit more budget-friendly, and doing it through Goboony ensures a safe and reliable payment system. We only send the owner the rental fee once we’re certain you’ve got the van, and we hold on to the deposit for you. We will help you along the process, but always ensure that you’re in direct contact with the private owner. 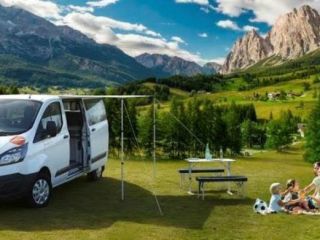 Motorhome hire directly from an owner in the UK ensures you can stop searching for “campervan hire options near me”, and instead start planning your trip! How do I find motorhome hire options near me? Simply head to our homepage and select the country you’re looking for, the preferred dates and the number of sleeping spaces and search. This will bring you to a page filled with motorhome hire options. But now you need to be sure that they are “campervan hire options near me” and not on the other side of the UK! On the left you’ll find an array of filters. You can fill in your current location or your intended destination, and see how far you’re willing to travel. You can specify the make or vehicle type, van amenities or various house rules (Going abroad? Heading to a festival? Bringing your dog?). 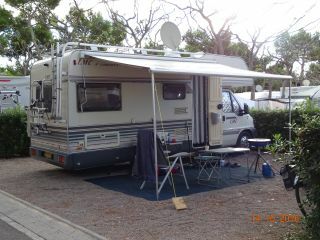 Once you’ve found 2-3 preferred motorhome hire options, you can message the owners. Introduce yourself and mention your plan for the trip, and once they’ve responded the booking can begin! Once the first payment goes through, the booking is confirmed. You can decide when to swap contact details or whether you organise a van viewing. 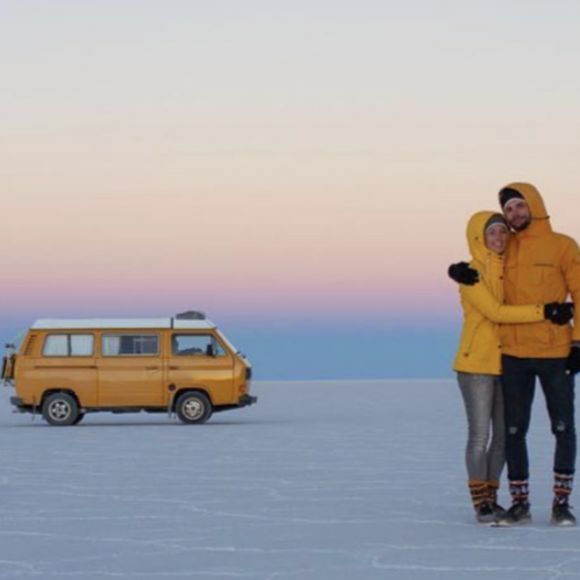 Goboony simply helps keep the payments secure, and to provide you with lots of travel inspiration to help you enjoy the freedom of campervan hire!